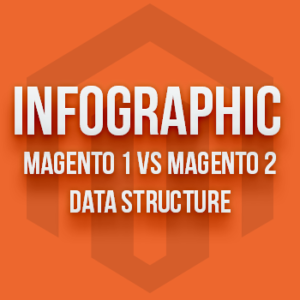 Starting from the early 2015 when our development team was working on the first instance of UB Data Migration tool, we had chance to dive in and explore Magento 2, especially the differences between Magento 1 and Magento 2 database. And we see there are a significant number of changes in the database structure that are worth highlighting. It took us pretty much of time to update the changes in accordance with Magento 2 development process. However it’s beneficial to our internal product development indeed. 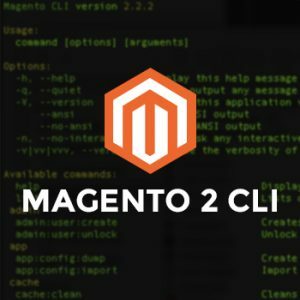 And we think this would also be good to anyone new to Magento 2 who wants to become familiar with the key changes in Magento 2. So we end up with the idea to create an infographic that puts those findings together. NOTE: UB Trex -- our free Magento 2 theme is available for download. 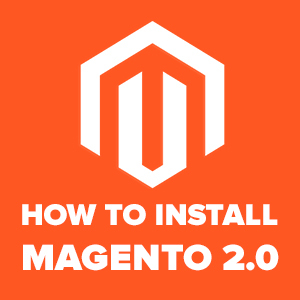 To help Magento developers get to know the latest Magento 2 alpha 106, today, we would like to walk you through the steps needed when installing the latest version of this leading eCommerce platform.